The sun brightens the world,Renergy brightens your future! 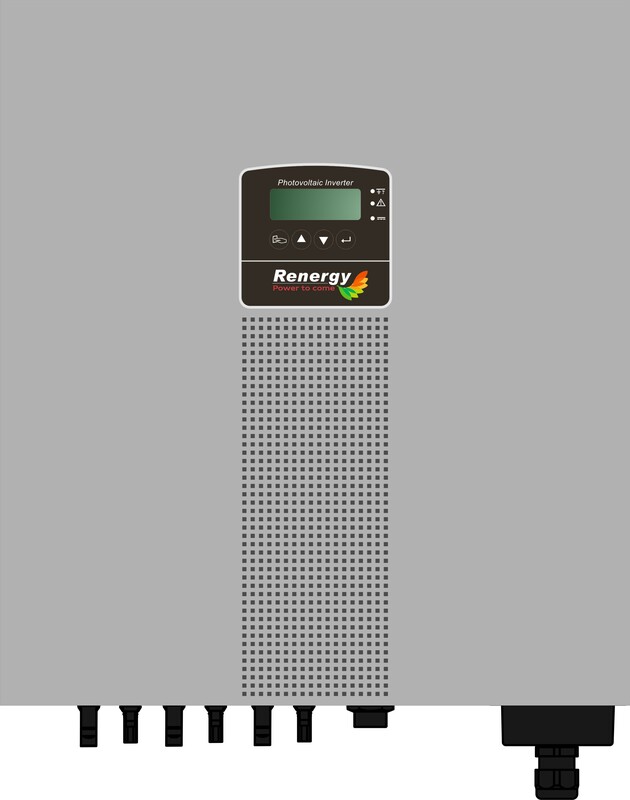 Our new, high efficient grid PV-inverter captures the full force of the sun! Our latest innovations, the grid PV-inverters, take the suns energy and efficiently convert it into electricity for our homes, bringing the dream of a world powered by solar energy one step closer. ※ The products specifications are subject to change without notice.